Restoring the most antique beautiful ceiling fans ever. 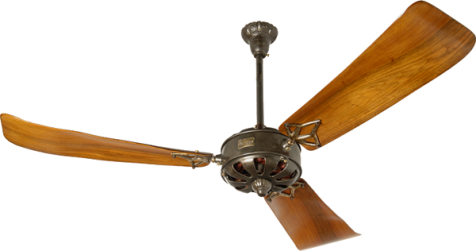 The most famous ceiling fans of the 19th and 20th centuries. 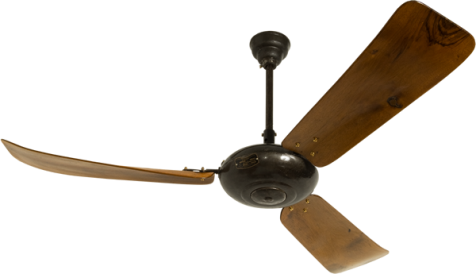 An exclusive choice of unique, hard-to-find antique fans. 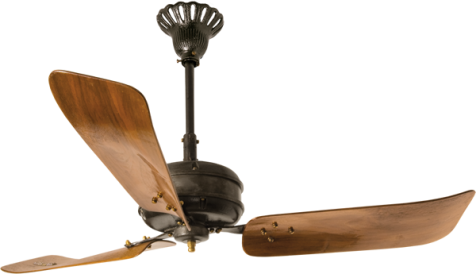 Be seduced by the timeless allure of the Fantique old ceiling fans, adding a touch of class and warmth to your settings. This month we have selected four exclusive models, perfectly restored to their original splendor and efficiency.